The Galaxy, winners of four consecutive games, are back on the road today in Seattle (1 p.m.; ESPN). It has been an emotional week for the Sounders with the front office relieving Sigi Schmid of his coaching duties and also the club signing Nicolas Lodeiro to a Designated Player contract. Fun numbers to watch: with a victory, Galaxy coach Bruce Arena would become the second MLS coach to reach 200 regular season victories. Also, in 10 games against Seattle, Robbie Keane has scored seven goals and three assists. Only ✌️ more days 'til @Arsenal vs. @Chivas! 100 Percent Soccer Column: Will former Galaxy coach Sigi Schmid return to his SoCal roots with LAFC? 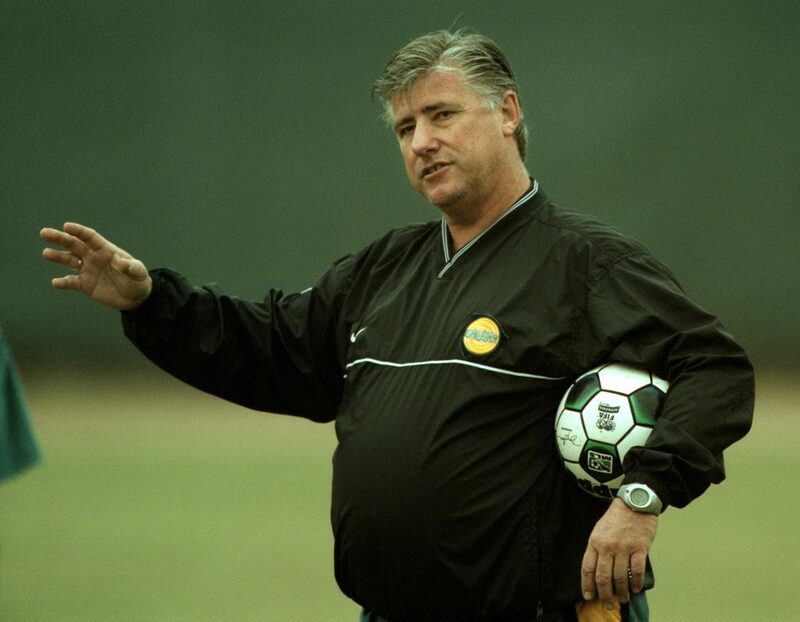 Will longtime South bay resident Sigi Schmid reappear in the MLS coaching ranks with LAFC? Read more in this week’s 100 Percent Soccer column. Soccer beat writer Damian Calhoun has the preview of the 8:30 p.m. game you can see on ESPN2. Updated: read the game report here. Galaxy defender Jelle Van Damme was added to the MLS All-Star Roster, Tuesday. Van Damme has made 17 appearances for the Galaxy in his first year in MLS. The central defender has played a large role in the Galaxy’s strong defensive unit that has allowed 19 goals this season. Van Damme joins Giovani dos Santos as the Galaxy’s representatives on the All-Star roster. Van Damme and FC Dallas’ Kellyn Acosta were selected as replacements for Sporting Kansas City’s Matt Besler and Portland’s Liam Ridgewell. Broken: Spiraling into the depths of MLS, the desperate Seattle Sounders have parted ways with coach Sigi Schmid (Associated Press). With the drumbeat of questions over the performance of Seattle Sounders FC growing louder by the day, the club finally pulled the trigger and “mutually” got rid of Schmid today before they fired him. Siggi Schmid has 8 consecutive winning seasons since 08, & was by far longest serving coach of any #MLS expansion team in lg history. I always love "mutually agreed" whenever a coach is fired. Sounds better than "security escorted him out"
Garth Lagerway was named @SoundersFC GM in Jan. 2015. In essence, his job really starts today. End of an era. 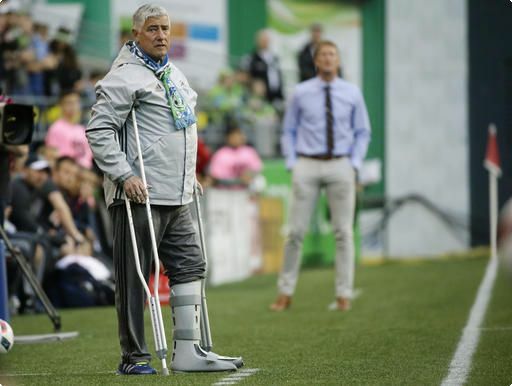 Sigi Schmid is out at Seattle. Big decision looms for next hire – Bruce Arena at end of the year? @Winner_MLS Sigi will get another job if he wants one. He's 63 — by comparison, (and I know they love being compared), Bruce Arena is 64. 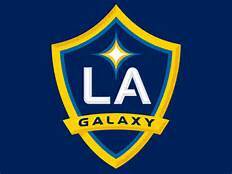 @donruiztnt LA would be lucky to get Sigi as a coach as they launch their franchise. The Galaxy is becoming good at grinding out road victories. 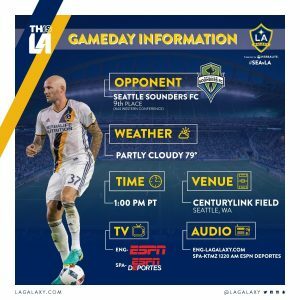 For the second consecutive road game, the Galaxy scored early and defended strong late, leading to a 2-1 victory at Portland. The Galaxy is now 3-3-4 on road and snaps Portland’s nine-game unbeaten streak. The Galaxy improves to 9-3-8 overall and extends its winning streak to four and unbeaten streak to six. 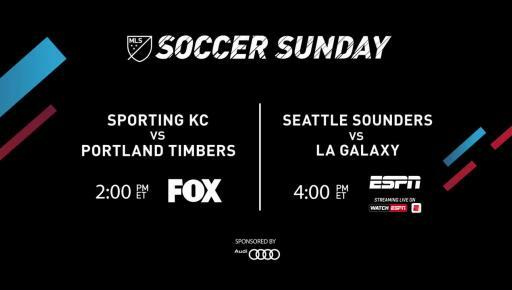 Robbie Keane opened the scoring in the seventh minute and Gyasi Zardes followed in the 11th for an early 2-0 lead for the Galaxy. Zarek Valentin got Portland on the board in the 41st minute. 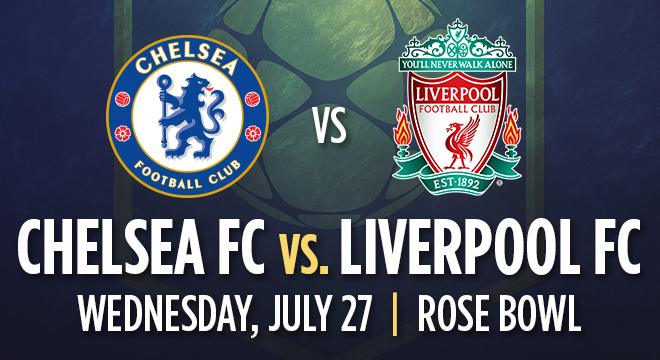 The goal snapped a streak of 310 minutes since the last goal allowed by the Galaxy. From there, the Galaxy defended and withstood the second half push from the Timbers to record the three points to move to 35. Goalkeeper Brian Rowe was credited with five saves. Nigel de Jong back in action today?